With 11 different festivals to choose from and thousands of different events on offer throughout the year, Edinburgh is truly the festivals capital of the world. 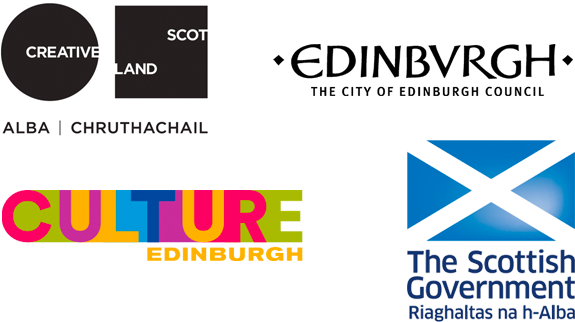 edinburghfestivalcity.com is the umbrella website for all of the city's official festivals. Find competitions, news, useful information about your visit and sign up for emails to keep up-to-date with all things festivals.